Maintenance free great location homesite number 37. 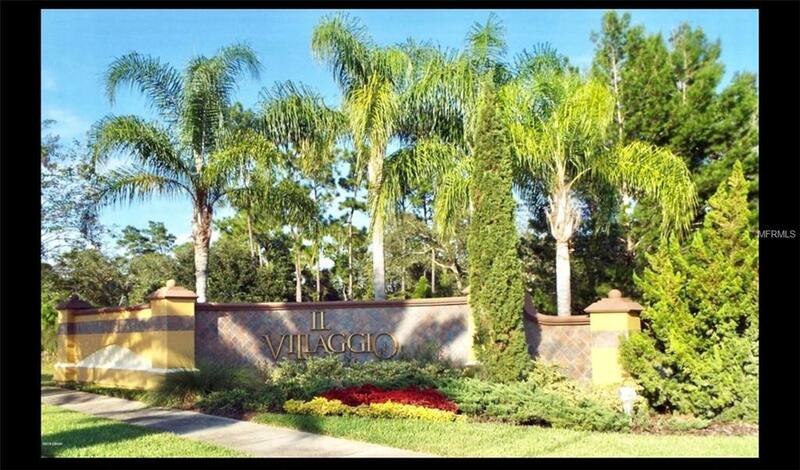 IL Villagio, an inspired gated community within the city of Ormond Beach. 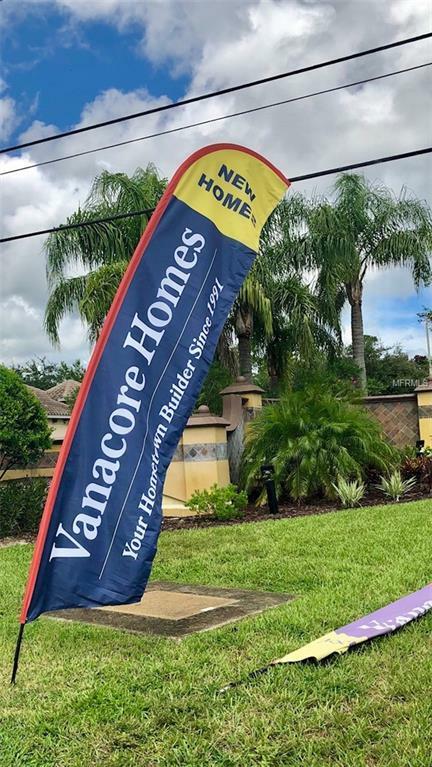 Maintenance free living HOA fees include lawn maintenance no more mowing. Conveniences of shopping, health care, schools and the beach within minutes. Tomoka state park with trails, fishing, boating and the springs in the west county offer a variety of wild life experience. 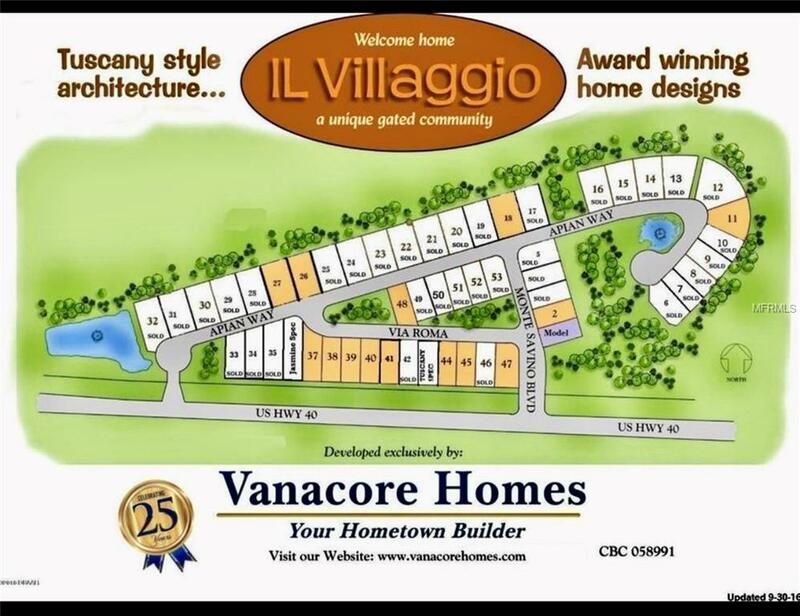 Vanacore Homes can build your dream home at this homesite with many floor plans to choose from. Should you prefer to bring in your own contractor you CAN...... but the home has to adhere to the code set for the community. Listing provided courtesy of Signature One Realty.